Amma has asked that we begin to concentrate our efforts of sustainable living on SOURCE REDUCTION. This means stopping waste before it begins. 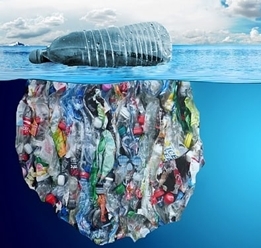 Instead of recycling plastics and other throw-away products that need to be processed for reconfiguration into another form, we need to start using products that are designed to last, or find an alternative way of living that eliminates the need for the product altogether. 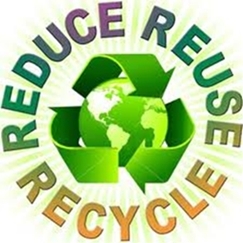 As stated by Maryland’s Department of the Environment, “Reduce or reuse first, then recycle”. 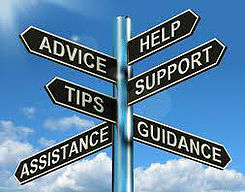 See the latest Source Reduction Campaign to find out how you can directly particpate. Let’s take plastic straws as an example. According to the Treehugger article How to Banish Plastic Straws from Your Life Forever, "Americans use an estimated 500 million plastic straws daily. Five hundred million straws weigh about the same as 1,000 cars (close to 3 million pounds), which is a massive amount of plastic to throw in landfills on a daily basis. Straws, which are made of a petroleum byproduct called polypropylene mixed with colorants and plasticizers, do not biodegrade naturally in the environment. They are also nearly impossible to recycle, so nobody really bothers. Some are incinerated, which releases toxic chemicals into the air, but most end up in the ground, where they will hang around for an estimated 400 years and leach chemicals into the ground. 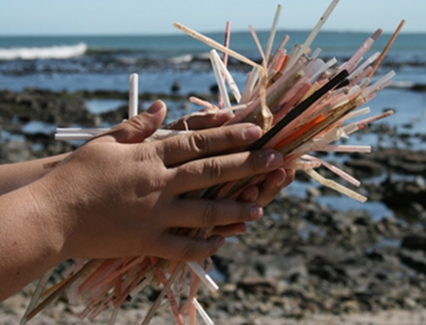 That means that every straw ever used still exists on this planet." So, what can we do instead of using plastic straws? Ideally, go without the straw! We can sip a drink directly from the lip of the glass, as opposed to sucking up liquid through a straw. 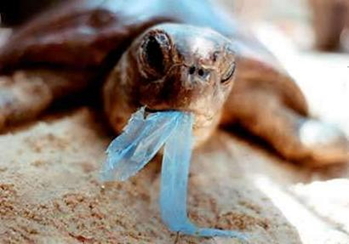 The impact of discarded plastic straws on marine life is a serious issue that few people seem to be aware of. 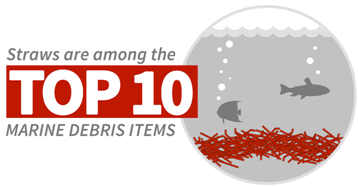 Plastic straws are one of the top five trash items found in the marine environment. Each year, more than one million seabirds die from ingesting plastic garbage, often in the form of straws. Perhaps the second most desirable choice is to use a re-usable straw, such as one made out of glass or stainless steel. Treehugger gives information about where to obtain these items, along with cleaning brushes, little bags to store re-usable straws in, etc. If using a disposable straw is absolutely necessary, then use a biodegradable one such as one made of paper or bamboo or, one made of straw! What can we do on a broader scale? We could begin by following the example of a brother and sister from Georgia who began the "One Last Straw Campaign", encouraging individuals, businesses, and schools of North America to stop using disposable straws for the month of October 2016 or pay a certain amount of money each time they use one. Businesses were encouraged to give out straws only on the request of the customer. The money was used to pay for environmental educational programs in schools.